Sale closed this week. Valuation raised 61.1% over our 30-month hold. 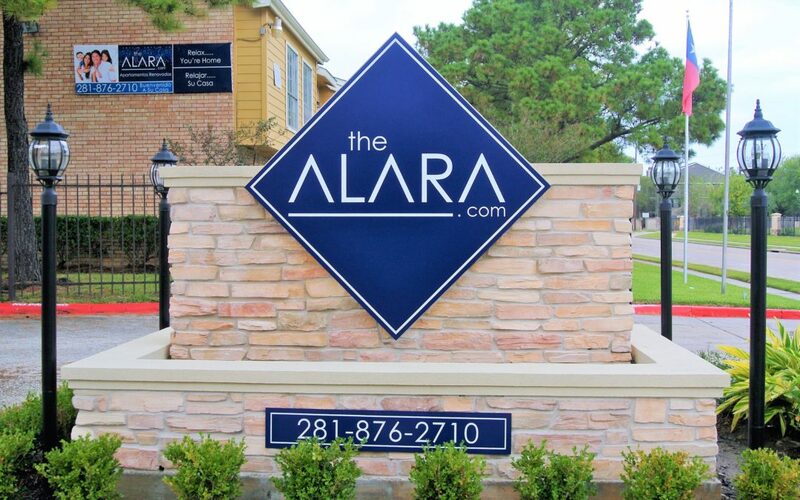 The Alara, was our second property in my hometown of Houston. Congratulations to all of you who invested, because our return was significantly higher than our conservative projections. Our timing was much faster as well. Overall, The Alara delivered an IRR of 22.3%, with a 1.61x equity multiple, in half of the timetable in our underwriting. We will be offering a 1031 exchange opportunity to current Alara investors, and additional equity should be available. You received information about that deal, Northern Cross, earlier this week. Northern Cross is in the DFW Metroplex, and once again our plan follows our successful formula…a conservative, light value add plan, with preferred distributions from day one. If you are interested in participating in Northern Cross, please let me know ASAP so that I can reserve as much equity as possible for you. I’m grateful to all of you, especially those Alara investors and our partners who put their trust in us. We don’t take it lightly. Congratulations to all, and happy investing! 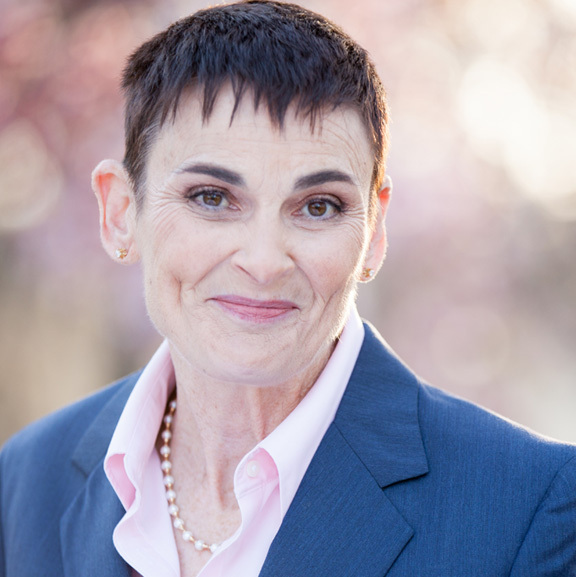 Holly Williams has spent more than 25 years as an executive in the advertising and market research industries, and a few years into her career she started making a little money. As the years went on, she found herself paying more and more of her salary in taxes, getting very little in return. She was an accredited investor and didn’t even know what that was. It’s the big secret that most of the “financial advisors” don’t WANT you to know. Now with more than two decades of building wealth through passive Real Estate investments and in excess of 100M in real estate investments to her credit, Holly Williams is one of the nation’s leading Syndicated Multifamily Real Estate Investment experts. The investment aspect is straightforward – Holly works with the best in the world at Syndicated Multifamily Investing, and the returns generated and portfolio of properties owned is a testament to that. The cherry on top when working with Holly is the education aspect available for those who want it. Holly shares her real estate investment knowledge and her personal network freely with her partners. The content of this site is developed from sources believed to be providing accurate information. The information in this material is not intended as tax or legal advice. Please consult legal or tax professionals for specific information regarding your individual situation. Some of this material was developed and produced by MQ Ventures to provide information on a topic that may be of interest, and represent the opinions and experiences of Holly Williams. Holly Williams is not a finance professional. MQ Ventures is not a brokerage, dealer, or SEC – registered investment advisory firm. The opinions expressed and material provided are for general information, and should not be considered a solicitation for the purchase or sale of any security. 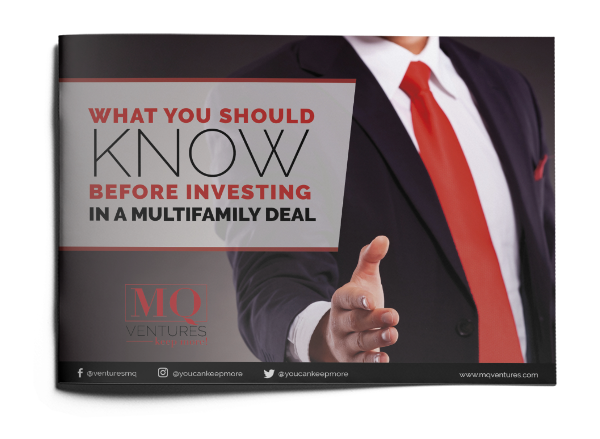 Download your free guide to What You Should Know Before Investing in a Multifamily Deal! Plus you'll receive the latest news and updates from our team. Your privacy is important to us. We promise never to spam you or sell your information to a third-party.